Modern Spaces is pleased to announce that we have been exclusively retained to handle the disposition of 28-09 8th Street, Astoria, NY 11102. The property is a 2,100 square foot lot currently occupied by a 1,720 square foot three story mixed-use building with two residential units and one commercial unit. A favorable zoning of R6A/C1-3 allows for an as-of-right 6,300 buildable square feet for mixed-use development. The property’s location on 8th Street places it in the center of a hotbed of new development and a growing community. The nearby Astoria Cove and Hallet’s Point developments intend to add thousands of luxury units, shopping options and a new school to the neighborhood. 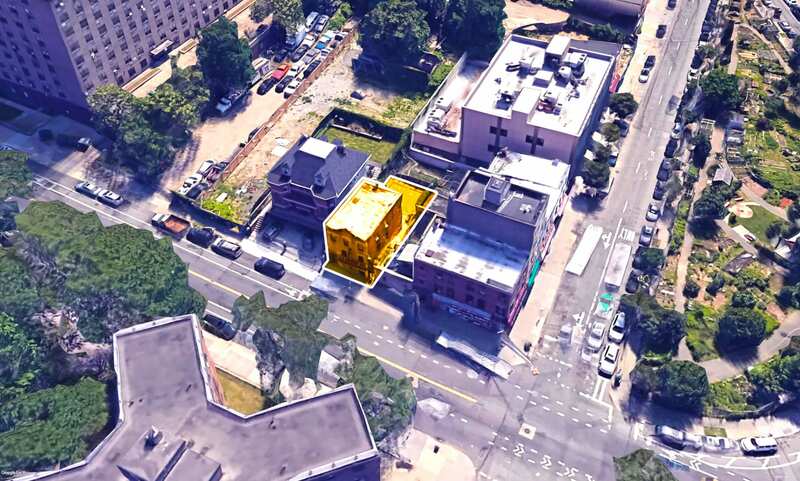 In addition to the immediate access to both the Queensboro Bridge and the Grand Central Parkway/RFK Bridge, the property is also located only a short walk from a new ferry line that connects to Manhattan and Brooklyn.